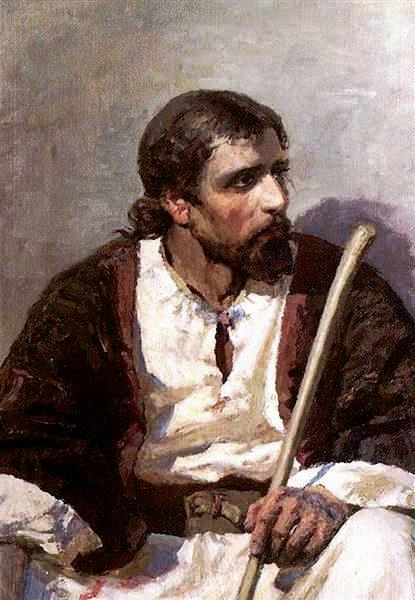 “Seated Christ,” Vasily Polenov, 1887, WikiArt. Magdalene, struggle to grasp all witnessed. In secret places, last supper in upper room. 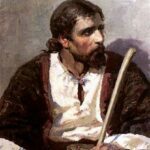 Hammer and nails, he groaned aloud. Pass, Mary and I remained until his last breath. 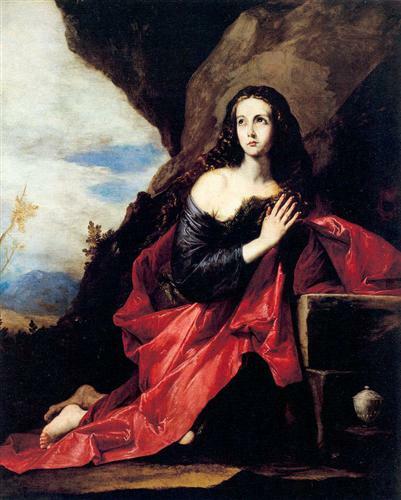 Saint Mary Magdalene of the Desert, Jusepe de Ribera, c. 1641, WikiArt. 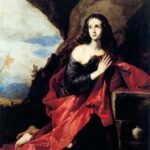 I am Mary Magdalene, his new creation.